Mrs. R.V. 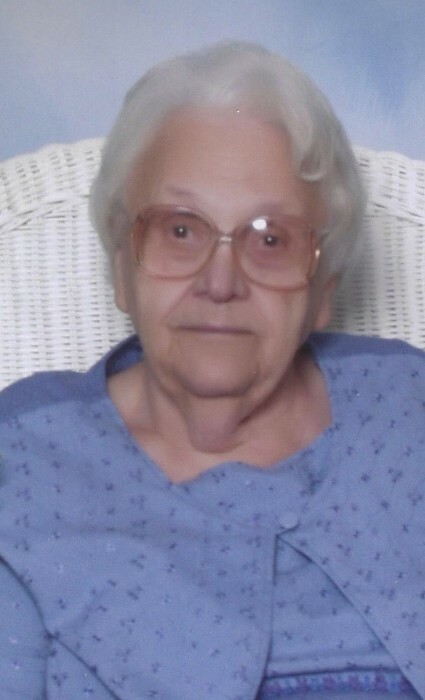 Lofton, 92, a native of Charity Chapel, Alabama and resident of Citronelle, Alabama passed away peacefully Saturday, January 26, 2019 at Crowne Healthcare of Citronelle. She was a homemaker and faithful member of Charity Chapel Assembly of God. She was affectionately known as “BB” to her nieces and nephews, and she treated them all as her children. She loved her family and will be dearly missed by all who knew her. She was preceded in death by her parents, Andrew and EmmaMae Weaver; husband, Holder Lofton; sisters, Canary Newburn and Margaret Byrd; and brother, Floyd Weaver. Those left to cherish her memory includes her nieces and nephews; and a nephew who was like a son, Jimmy Parnell; other relatives and friends. The wake will be from 6pm-9pm Wednesday, January 30, 2019 at Charity Chapel Assembly of God. The funeral service will be 2pm Thursday, January 31, 2019 at Charity Chapel Assembly of God with Rev. Doug Fairchild and Bro. James McAdams officiating. Burial will follow in Byrd Cemetery. Active Pallbearers will be Chris Brooks, Wayne Newburn, Joshua Randall, Justin Simpson, Kristian Simpson and Robert Crawford. Honorary pallbearers will be Dickie Simpson, Leroy Newburn, Joe Simpson, Ronnie Simpson and William Newburn. Online condolences may be given at www.freemancitronelle.com. Freeman Funeral Home – Citronelle, Alabama.